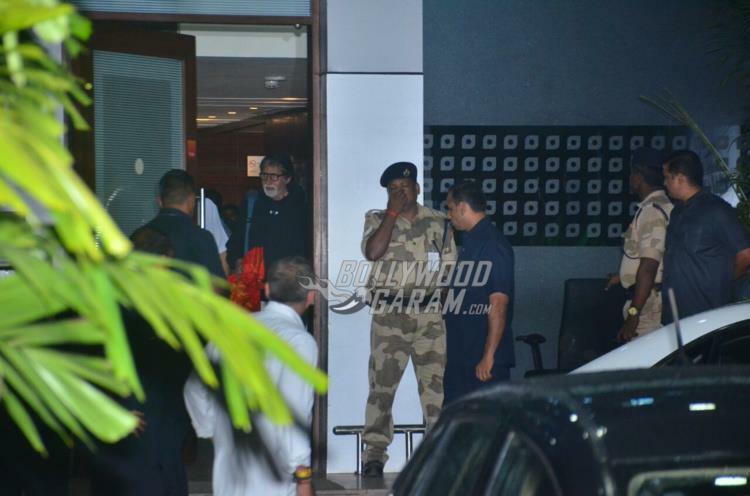 Veteran actor Amitabh Bachchan spent a very special birthday at a lavish holiday at the Maldives. The actor celebrated his 75th birthday on October 11, 2017. The Black actor along with his family took off to Maldives to have a private and cozy celebration. 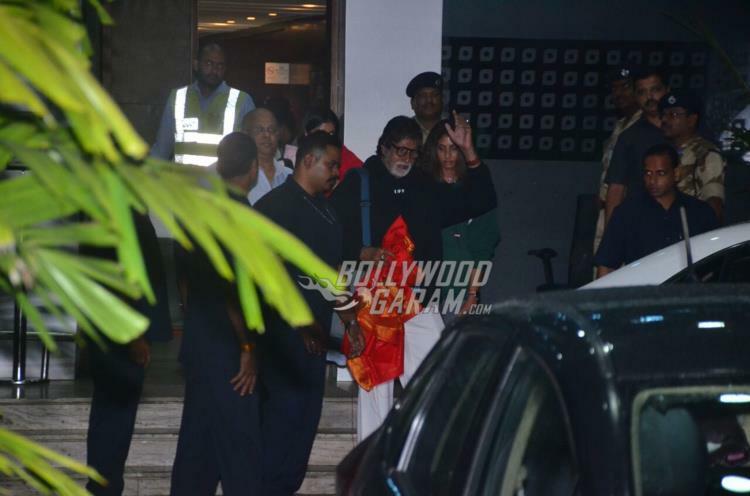 Senior Bachchan was snapped at the airport as they returned from the exotic island on October 13, 2017. 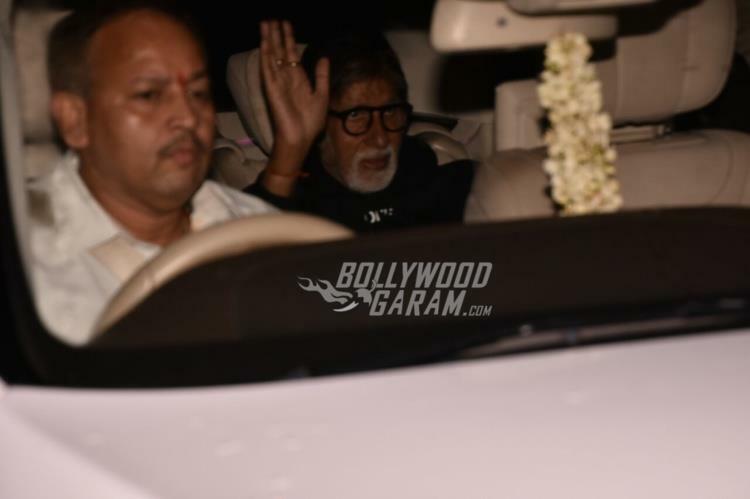 The Bachchans were absent from Mumbai, but fans turned up with gifts and wishes outside his residence. Reports from a leading daily stated that Abhishek Bachchan and Aishwarya Rai Bachchan planned a very special birthday, full of surprises. There were fire crackers and a big cake which was cut when the clock struck 12 midnight. 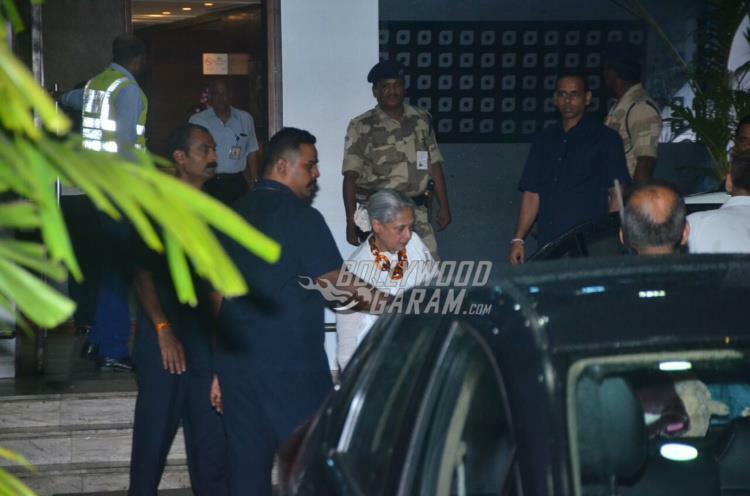 The airport also saw Jaya Bachchan, Shweta Nanda and Navya Naveli Nanda. 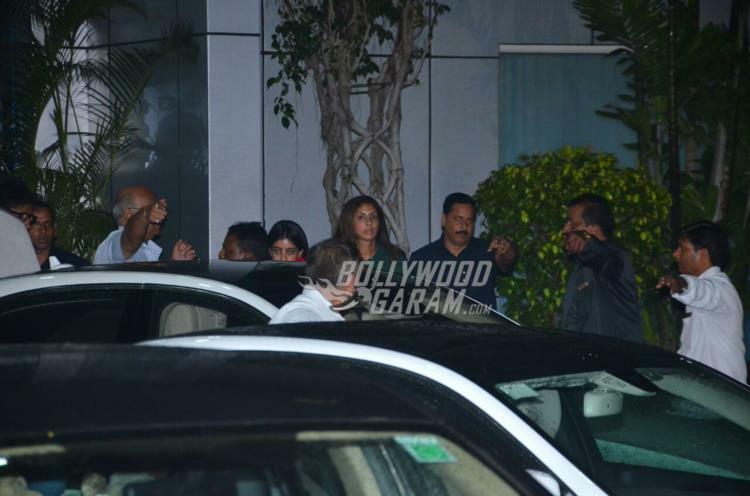 Big B looked stylish in a black pullover and white pyjamas while Shweta was seen in a green pullover and track pants. 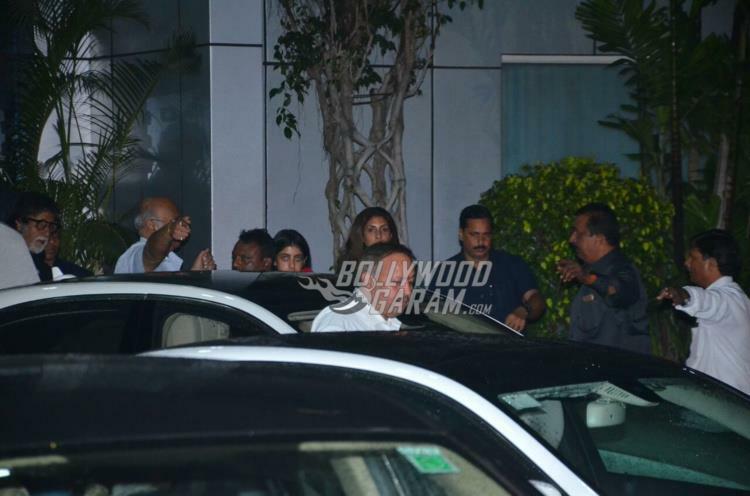 Jaya Bachchan was seen in a white outfit while Navya was snapped in a pink pullover. 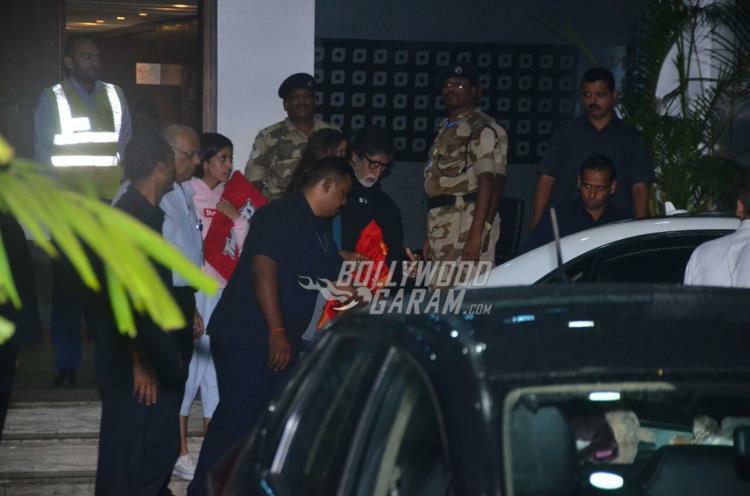 Exclusive photos of Big B returning with family from Maldives!